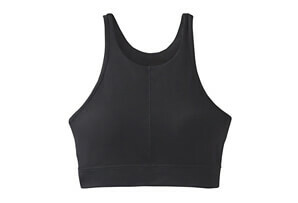 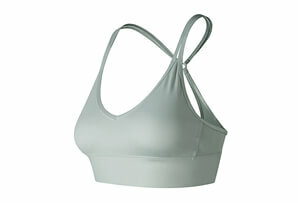 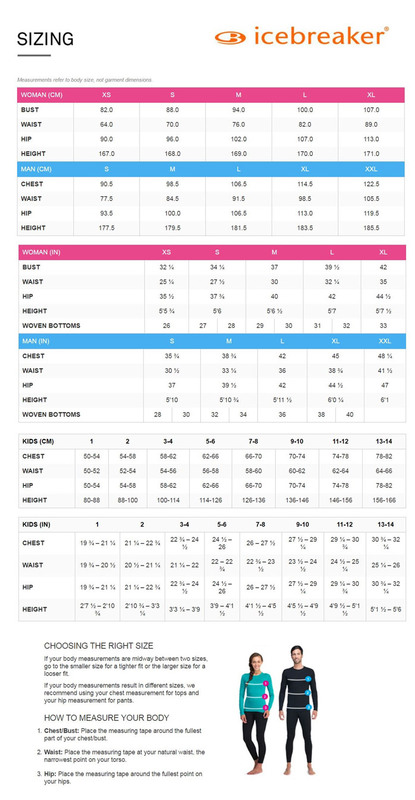 A soft and supportive women’s racerback bra made with merino wool jersey Corespun fabric, the Sprite Racerback Bra features low to medium support and an open back design that improves freedom of movement. 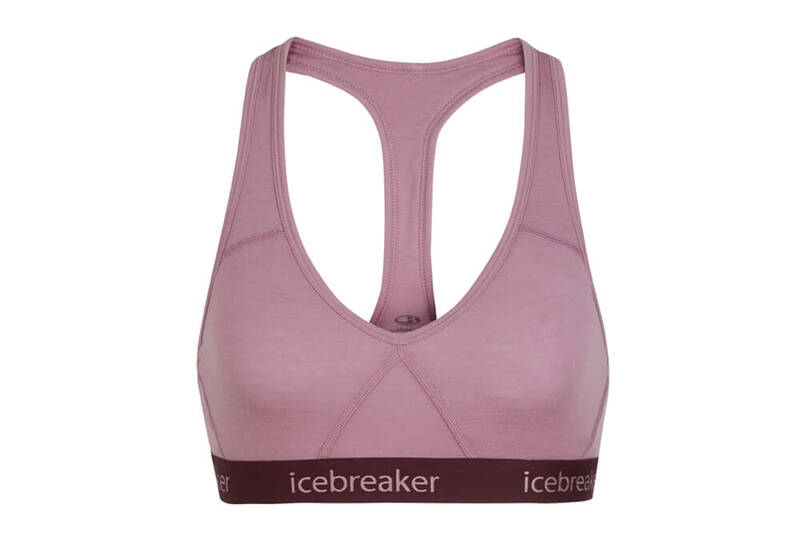 The highly breathable, odor-resistant Corespun fabric uses nylon fibers wrapped in merino wool for added strength and durability that maintains next-to-skin softness, and cup inserts offer enhanced fit and support. 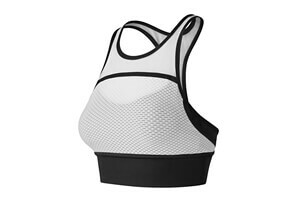 Flatlock stitching and a no-side-seam design prevents underarm chafing when you’re on the move.